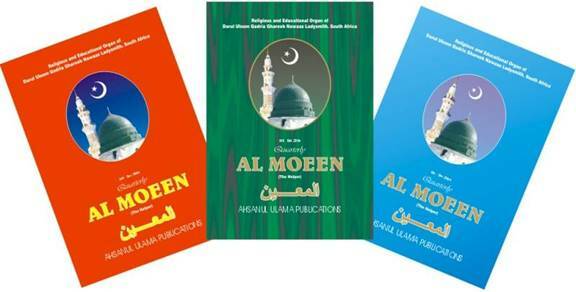 Since the inception of the publications department of Darul Uloom Qadria Ghareeb Nawaaz in 2002, titled Ahsanul Ulama Publications, numerous works have been rendered for both Muslim and non-Muslims which have received overwhelming praise from countries within and outside of Africa. We also have a quarterly magazine entitled Al-Moeen dealing with various topics ranging from explanations of Islamic practices to modern Islamic news from around the world. It includes a section for women, transliterations of qaseedas and na’at in praise of our Beloved Prophet (Sallaahu Alaihi Wasallam) and some of the fataawa issued by our Darul-Ifta throughout the year. 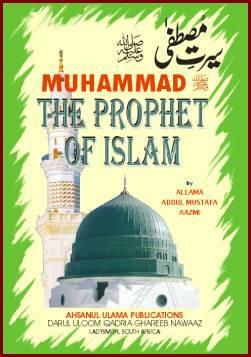 Alhamdu-lillah, the magazine is read in many Muslim and non-Muslim countries, including the USA, UK, Holland, Kuwait, Dubai and several African countries, also in the west indies. 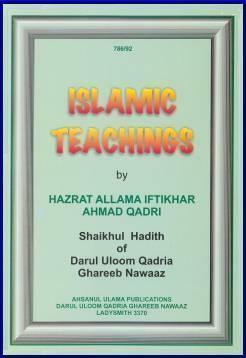 An introduction to Islam for non-Muslims, Islamic Teachings is a book written by the Shaikhul-Hadith and teacher of Darul Uloom Qadria Ghareeb Nawaaz, Allama Maulana Iftikhaar Ahmad Misbahi, who is an author of many other books of Islam. 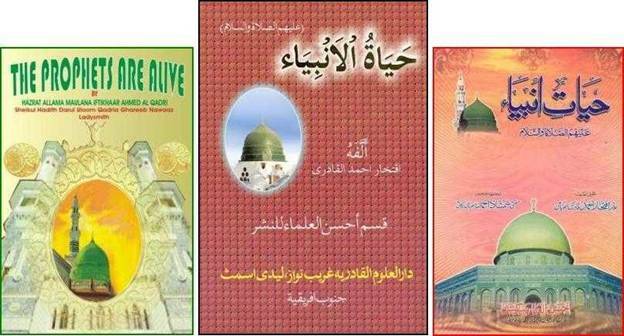 Printed in 3 languages (Arabic, Urdu and English), The Prophets are Alive discusses the true state of the Ambiya (Alaihimus Salaam) after their death. Quarterly magazine of Darul Uloom Qadria Ghareeb Nawaaz consisting of works by its resident Ulama, including works forwarded to us by other Ulama of the Ahle-Sunnah wal-Jamaat not affiliated to the Darul Uloom.